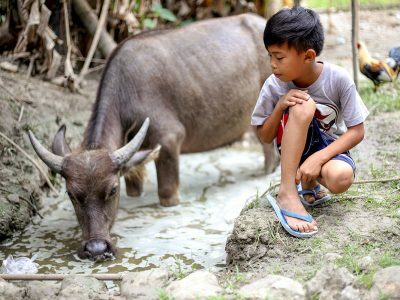 When a sponsored child has to depart our program early, It can be heartbreaking for the Compassion center staff and sponsors who have invested so much love into their lives. 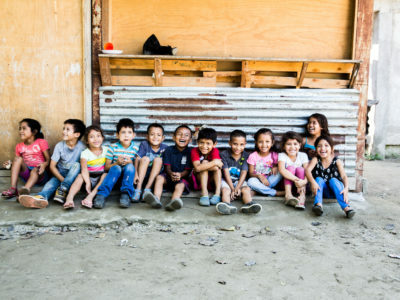 Read how our church partners across Honduras are responding to the unique struggles the families they serve face in order to keep children in the program. This Thanksgiving, we are grateful for all the children who bring joy into our lives … especially the ones we sponsor. Check out these wonderful, silly and adorable reasons to be thankful for the children in your life! 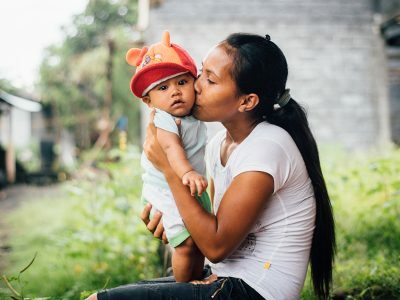 From remote, isolated tribal communities to bustling cities and crowded slums, 10 children in our Child Development Sponsorship Program share the possessions they treasure the most. Their answers are sure to make you smile! More than a third of the over 40 million people trapped in human trafficking around the world are children. But there are stories of faith, hope and freedom from child trafficking. When these five things are present, children are better protected from people trying to hurt them. 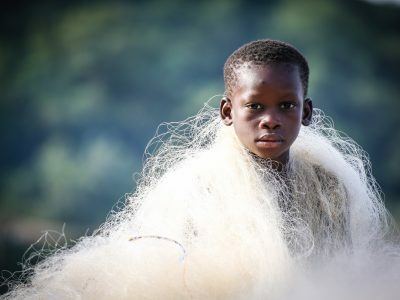 Millions of children around the world remain trapped in child labor. 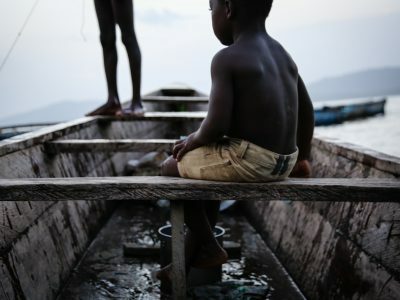 Ebenezer was 6 years old when he was sent to work on Lake Volta, a notorious hotbed of child slavery. These 15 powerful photos capture the injustice he faced … and his journey to freedom. At Compassion, we know that pastors and their churches’ desire to develop disciples who deeply engage in caring for the impoverished. 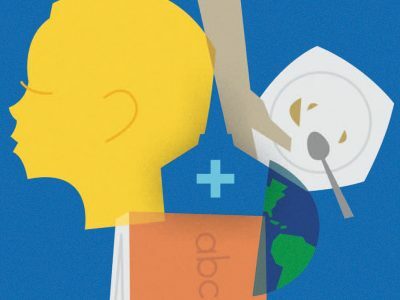 This is why we are excited to announce our partnership with the Barna Group to produce the compelling research project entitled The Good News About Global Poverty: What Americans Believe About the World’s Poor — and What Churches Can Do to Help. 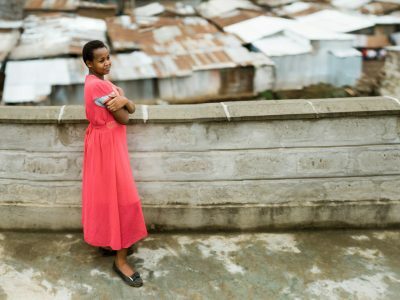 In many impoverished communities, menstruation is a stigmatized issue shrouded in silence, secrecy and shame. Here are just three personal and societal aspects of life that are restricted when menstruation becomes an unmentionable part of being female. Calling all parents, teachers, ministry leaders and grandparents. 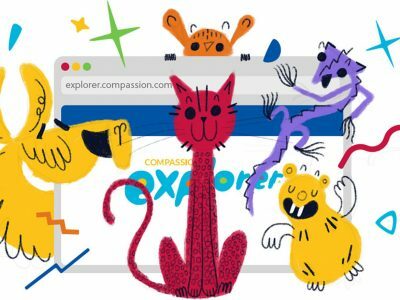 We want to share with you three fun things for kids on the new Compassion Explorer website! You want to pray for children to be released from poverty. But where would you even start? Here are five powerful prayers you can make.